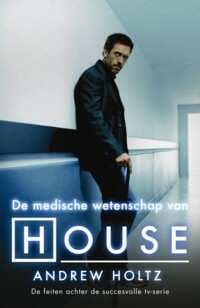 The Script Doctor: House is Just a Show, Right? Who cares if House matches reality, it’s just a show, right? Well, the impact is real. Although we know that TV shows are not reality, most people have only rare interactions with health care (even those with chronic conditions experience only the care involving their condition, and they see only a bit of what goes on behind the scenes). Media portrayals provide stories that fill the vacuum in our personal experience. And stories tend to migrate from the “fiction” part of our consciousness to the “reality” section. Communications studies have documented that even when participants correctly label events in a TV show or movie as either fiction or fact re-tests at a later date document that the distinctions blur. An overview of some of the evidence of the educational power of entertainment shows like "House" (for good or ill) is in a report from the Kaiser Family Foundation, "Entertainment Education and Health in the United States - Issue Brief" which is available through a link here.